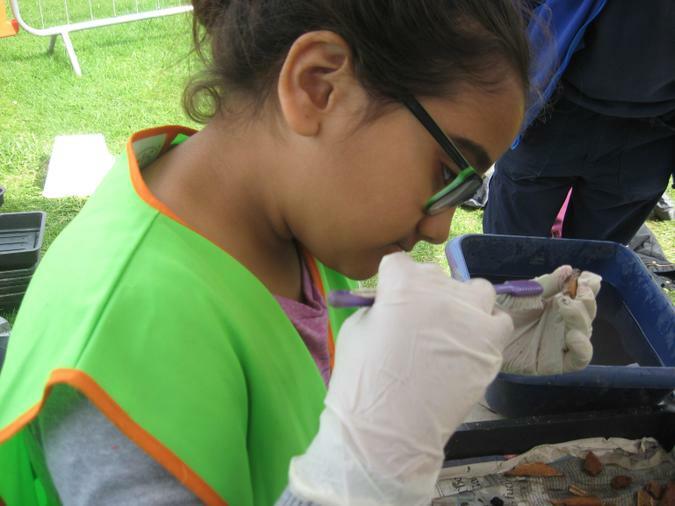 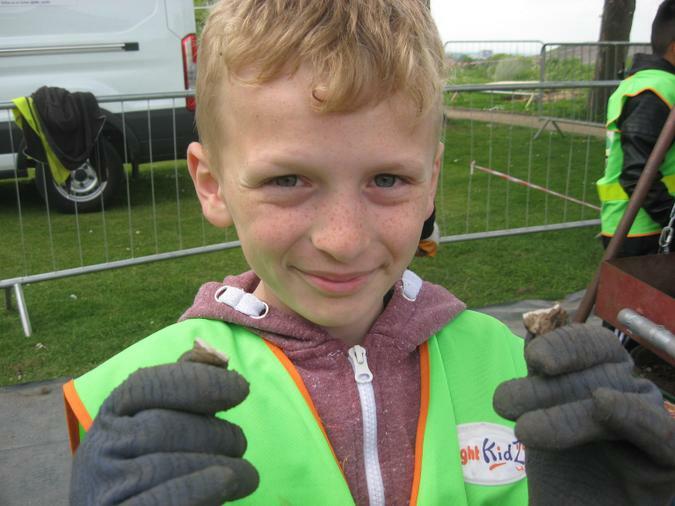 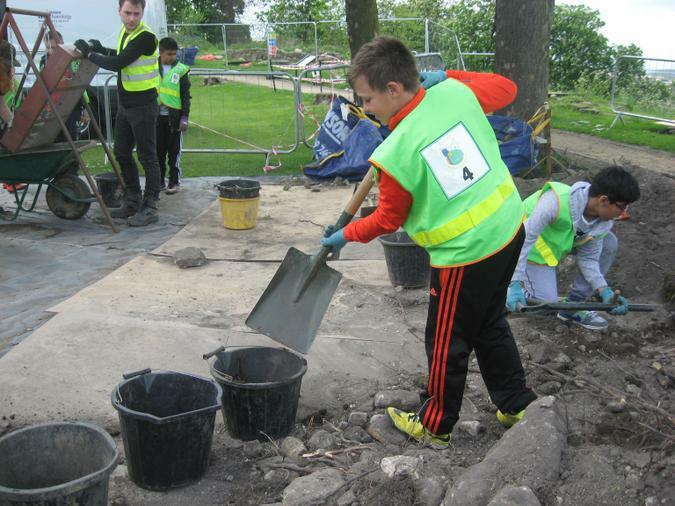 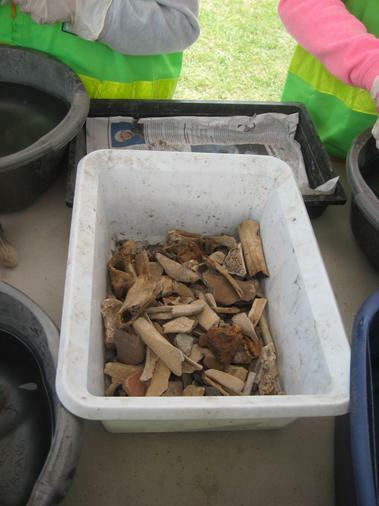 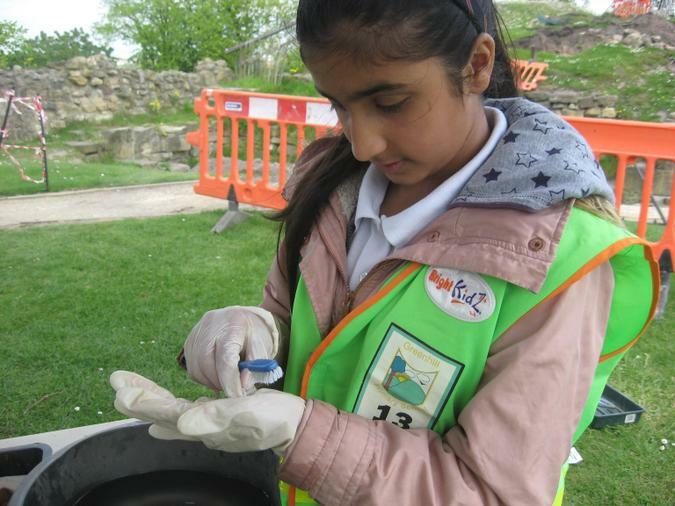 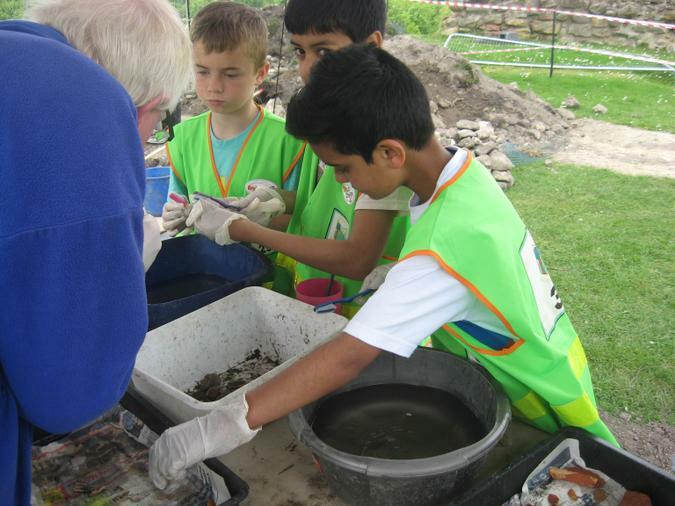 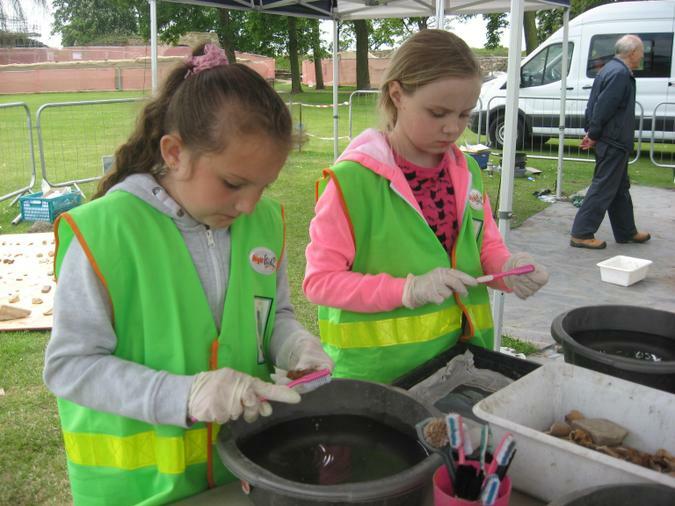 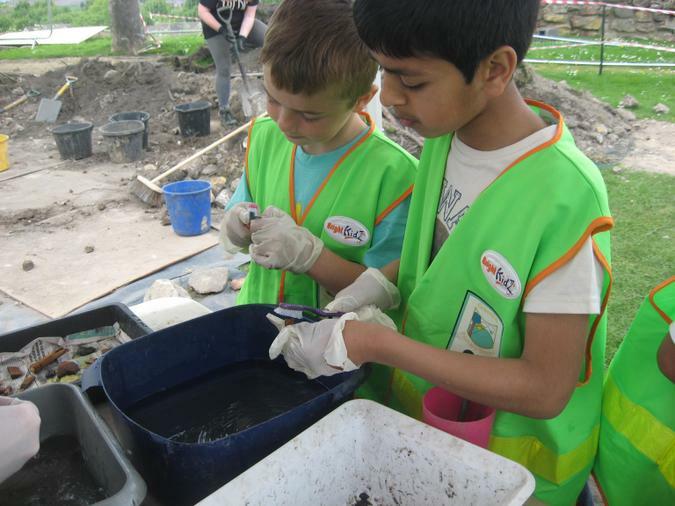 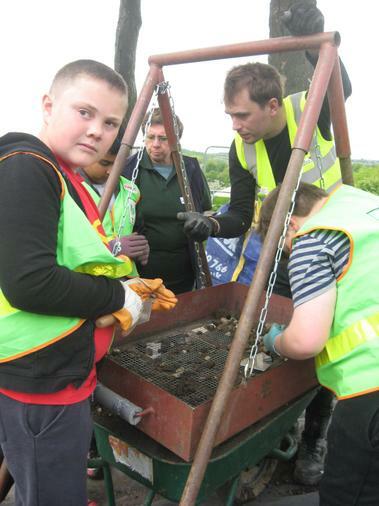 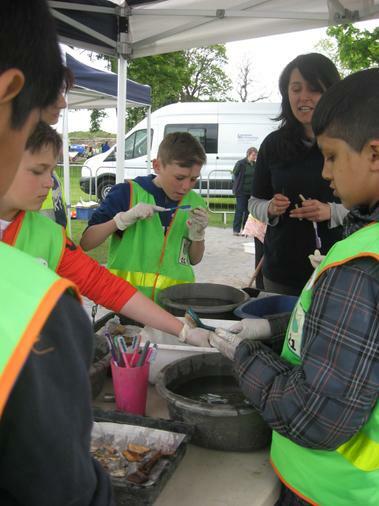 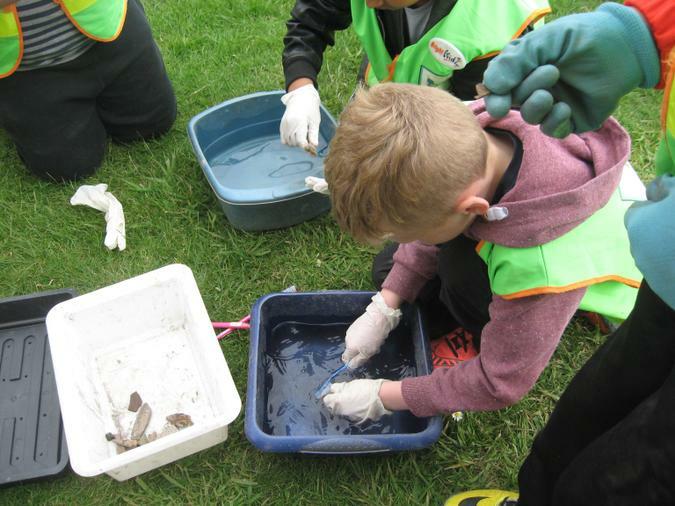 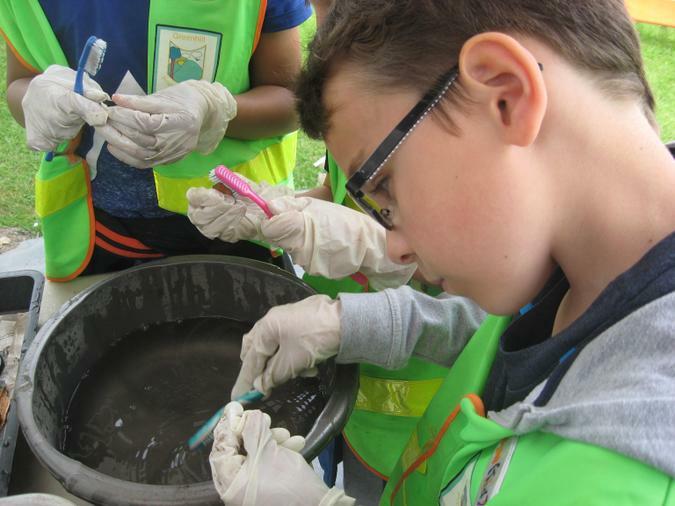 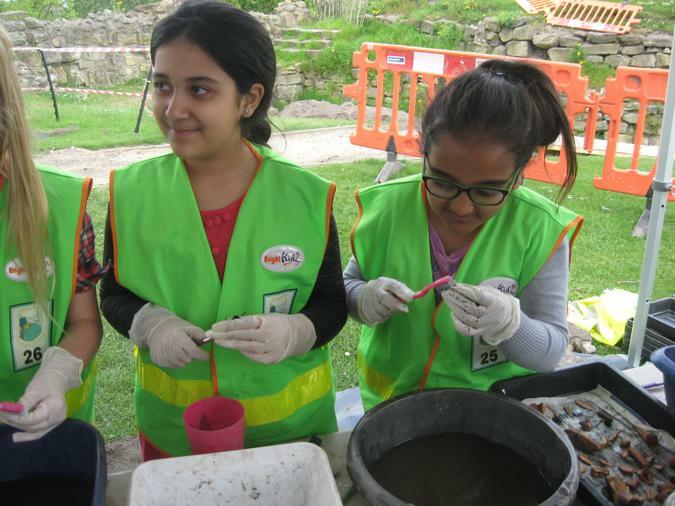 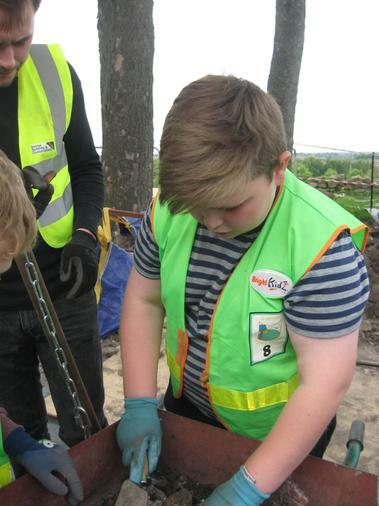 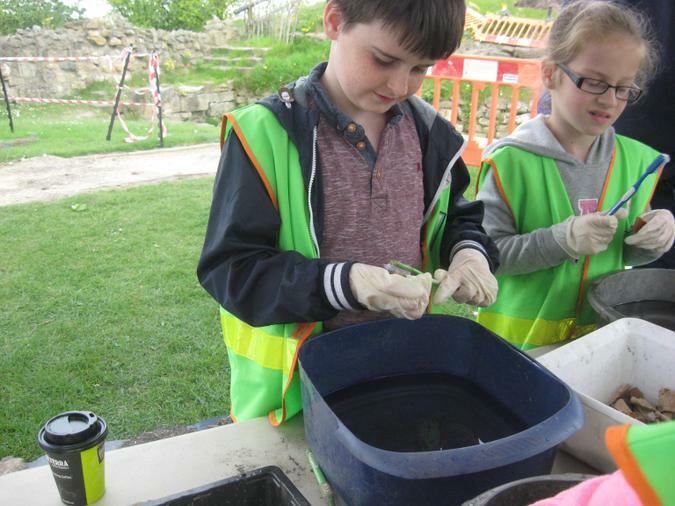 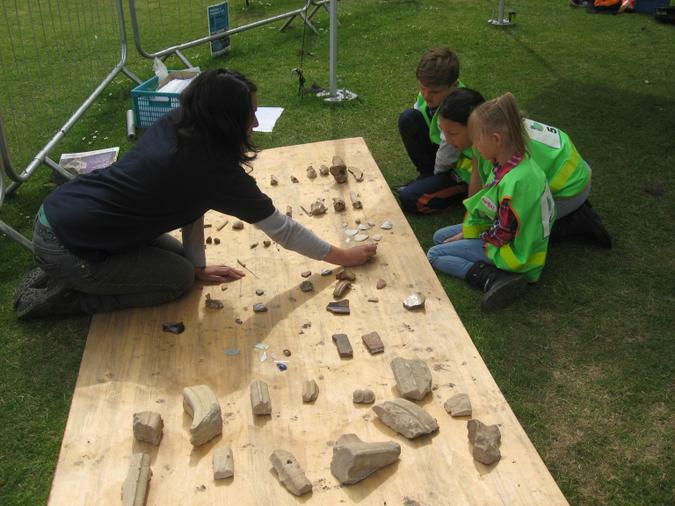 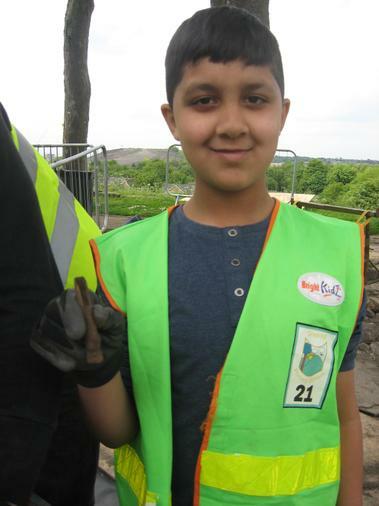 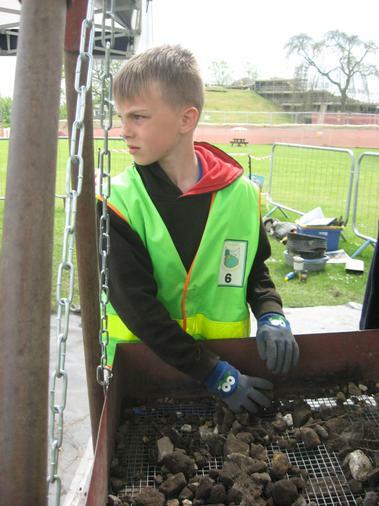 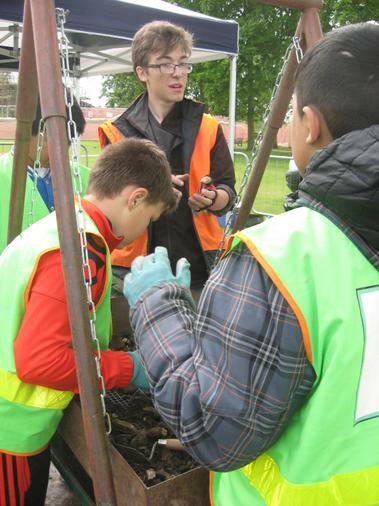 On Tuesday 17th May, children had the amazing opportunity, to spend an afternoon at Pontefract Castle, working with archaeologists. 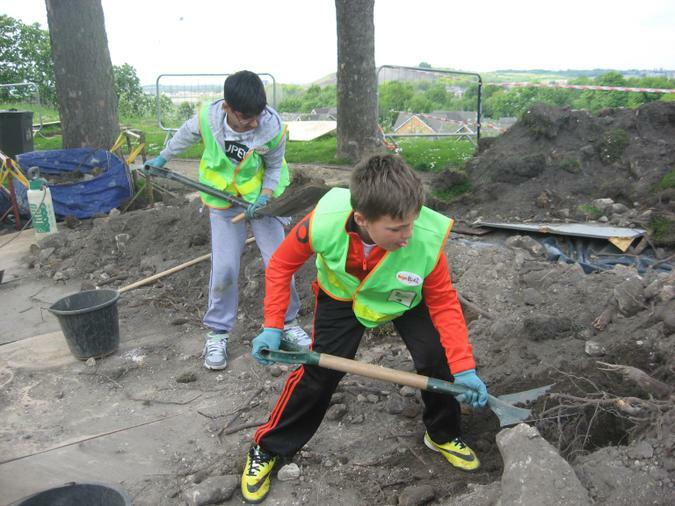 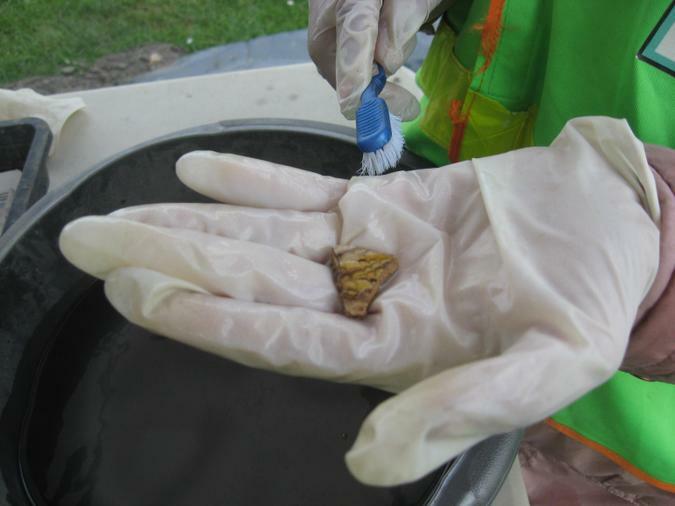 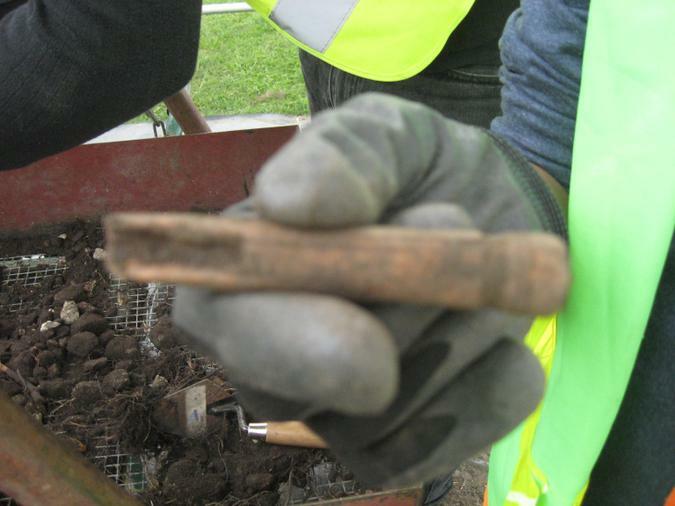 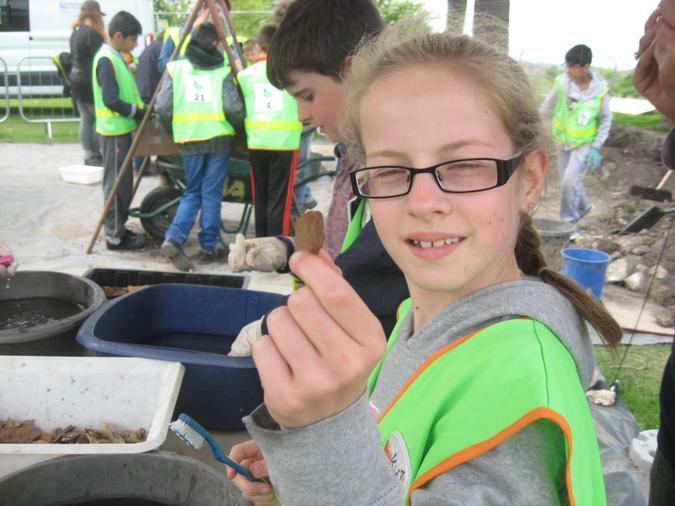 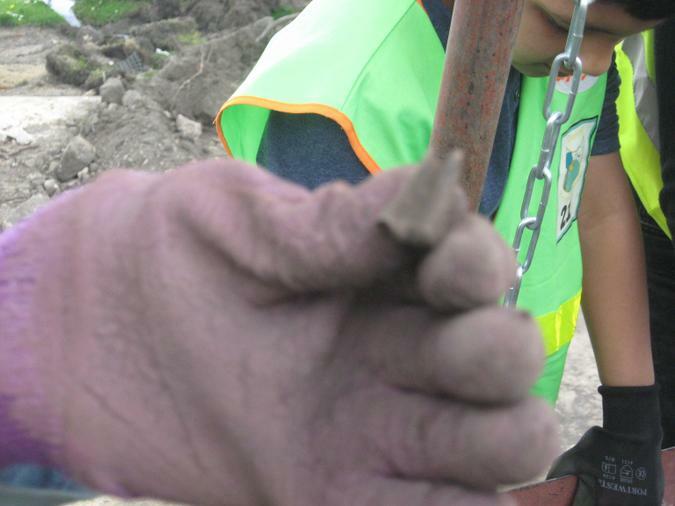 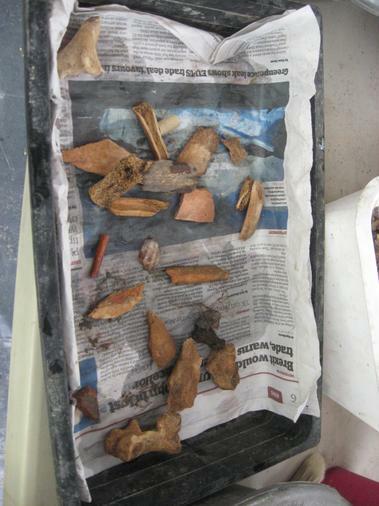 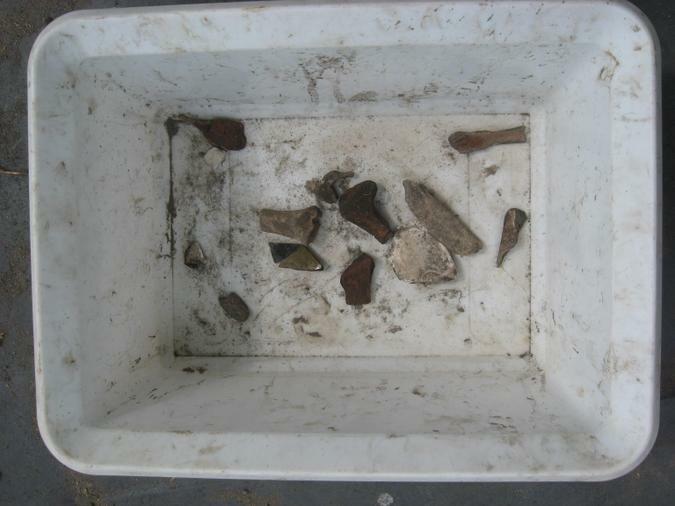 We worked alongside the archaeologists to excavate part of the castle that has never been excavated before. 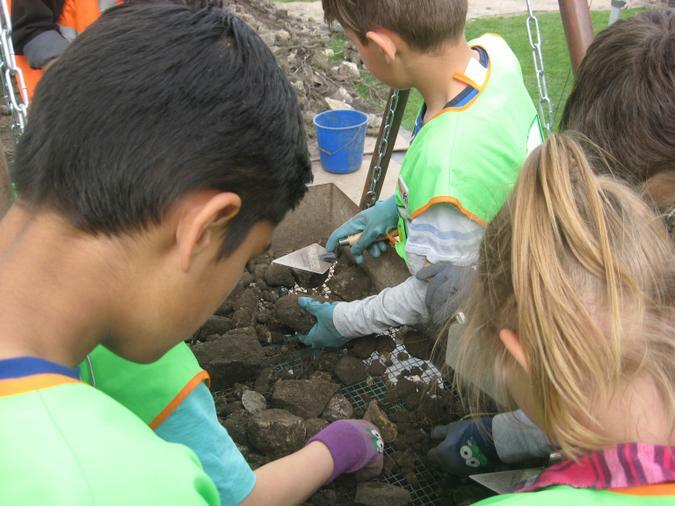 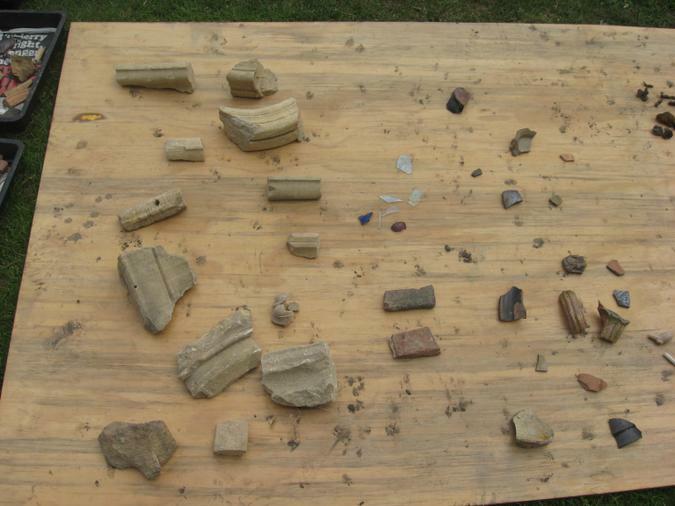 We found many interesting artifacts, that told us about life in and around the castle over the course of its long history.